Due to rising energy demand, the amount of coal utilization is escalating at a fast rate, leading to a rise in ash generation. 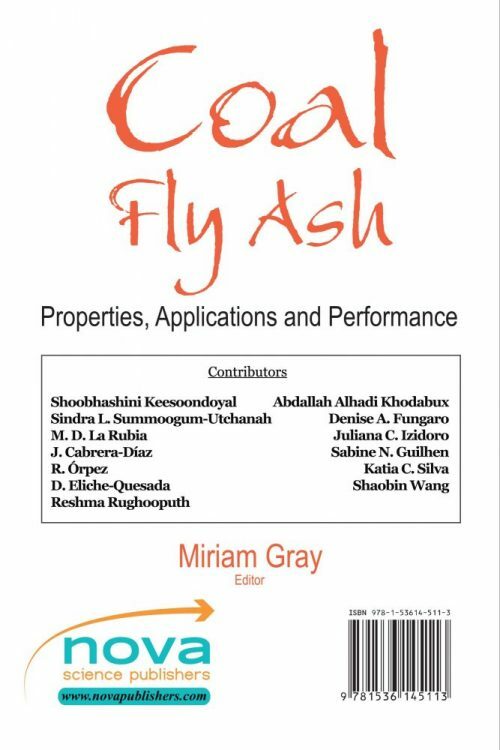 Coal Fly Ash: Properties, Applications and Performance begins by presenting a study wherein the physiochemical properties of coal ash were analysed and based on that, their potential for reuse was identified. 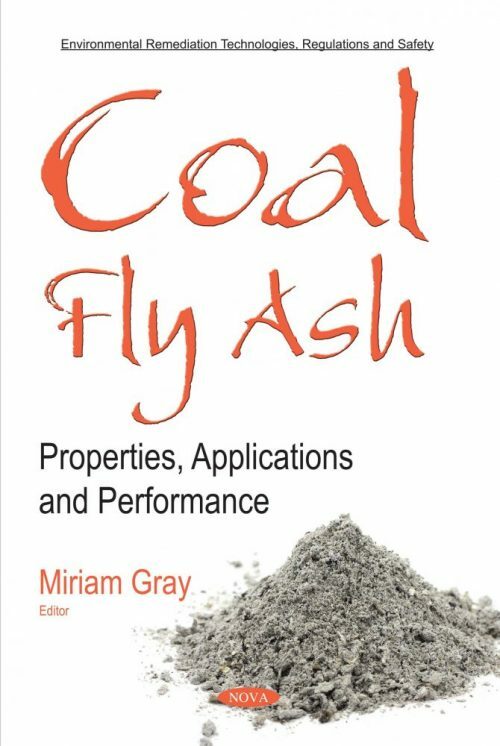 Next, the synergy between Portland cement and coal fly ash was investigated. Raw materials were characterized in terms of chemical and mineralogical composition and physical properties. Mortars were manufactured and the effect of the addition of different ratios of coal fly ash as a partial substitute of Portland cement were studied. Following this, an investigation was carried out to explore the behaviour of coal ash with hydrated lime as a mineral filler in hot mix asphalt, in an attempt to determine a sustainable solution for the management of coal ash in Mauritius. Finally, coal fly ash is a low cost source of both silica and alumina. The closing chapter describes the synthesis process used to obtain zeolite Na-A from coal fly ash via fusion with NaOH followed by hydrothermal reaction.